1. 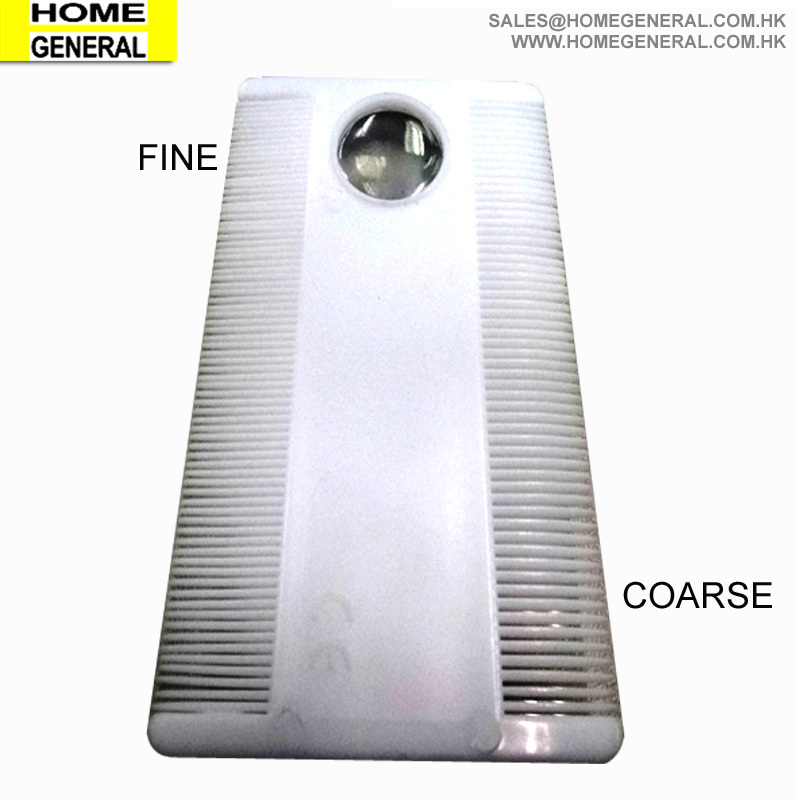 MOQ is negotiable according to customers' specific orders. 2. Custom model can be made according to the quantity. 3. Custom logo and color is welcome. 4. New virgin material used for each product. 5. OEM is welcome,we can produce any your design. 6 .Good service,we treat clients as friend. 7. 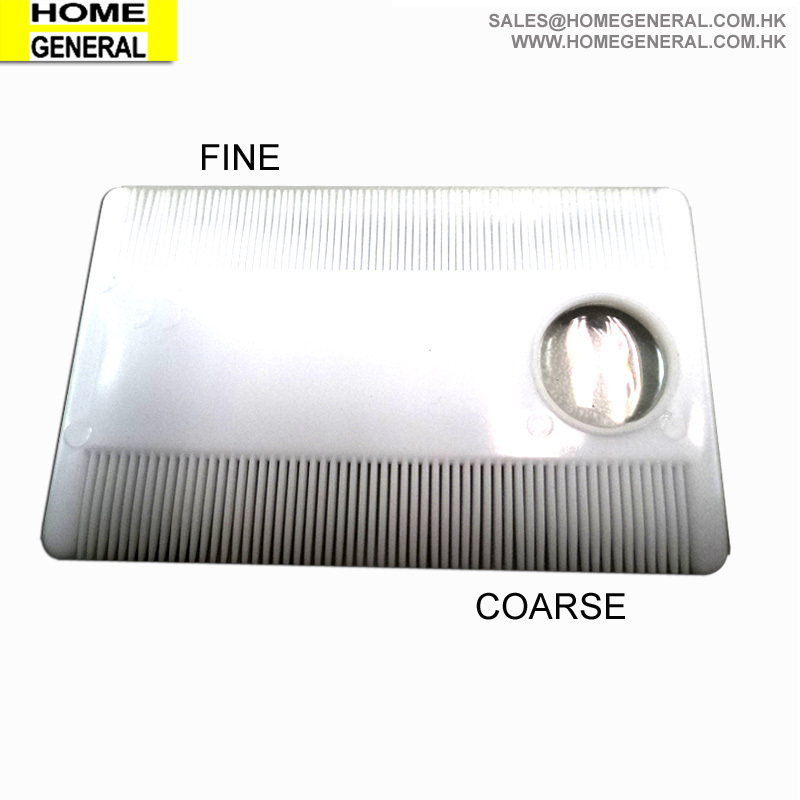 Good quality,we have strict quality control system. Good reputation in the market. 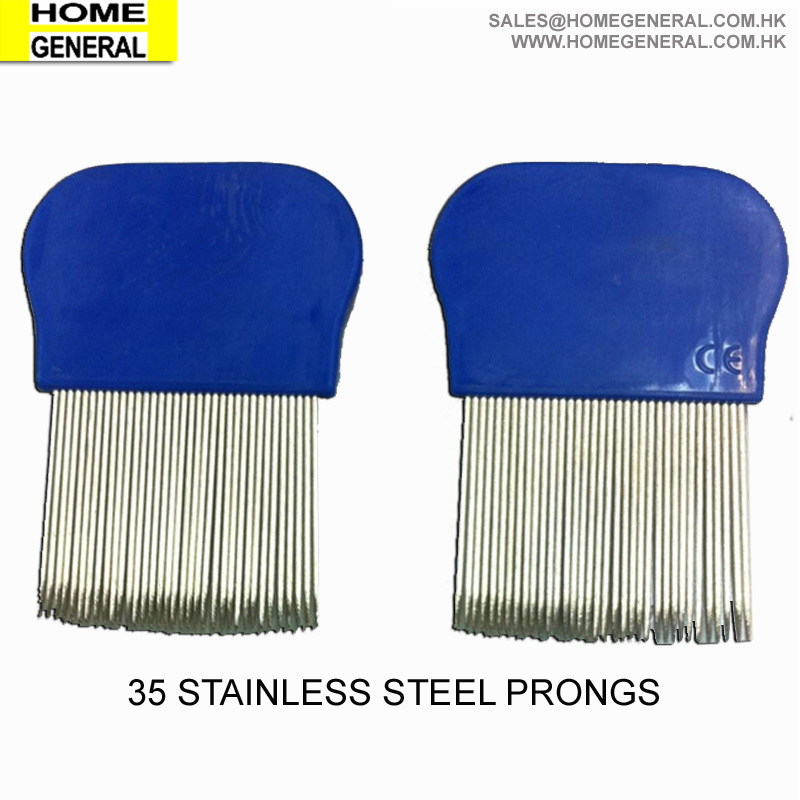 has the proven capability to design and manufacture quality plastic and metal household products for customers from more than 40 countries worldwide. design and manufacture of over 3,000 product items including general houseware, kitchen ware, gift items, bathroom accessories and packaging cartons. 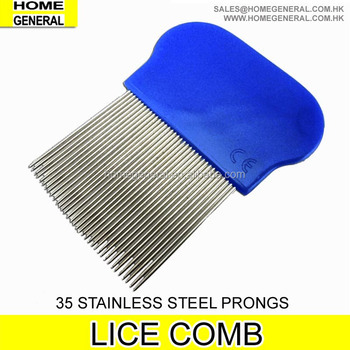 Home General is a premier household products manufacturing group with categories of over 3,000 items. 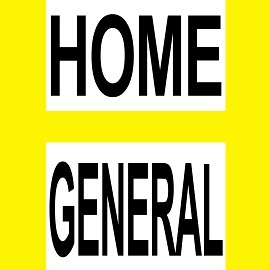 Home General has a worldwide sales coverage with primary focus on North America and Europe. Our production plant of over 10,000 sq. 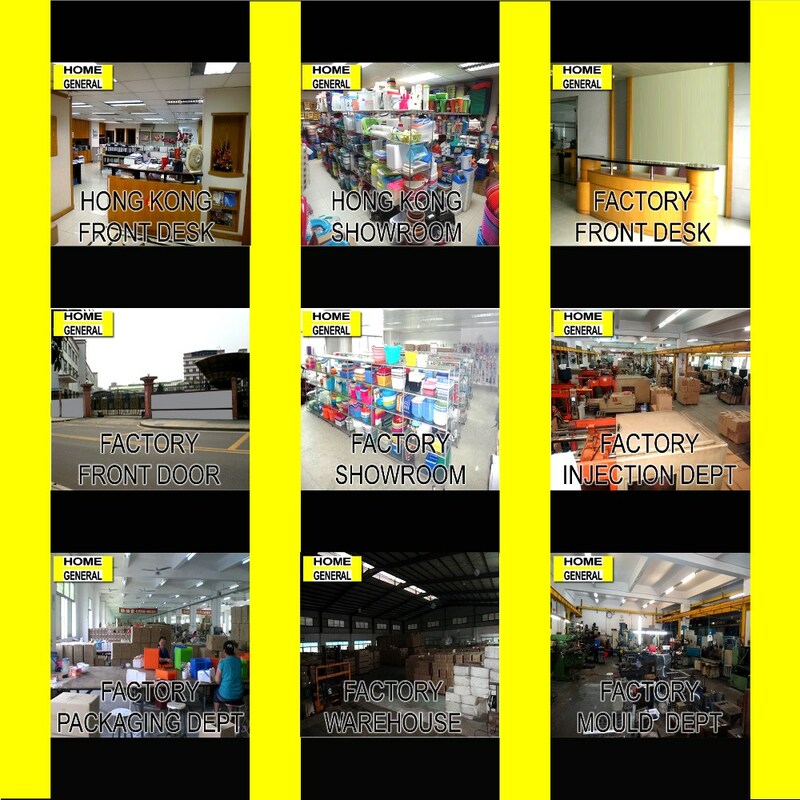 m. of gross floor area in DongGuan with our advanced production facilities and we have over 300 staffs in our factories. Home General annual production at its full capacity running could fill up more than 300 containers. categories: kitchen, bathroom and gardening. 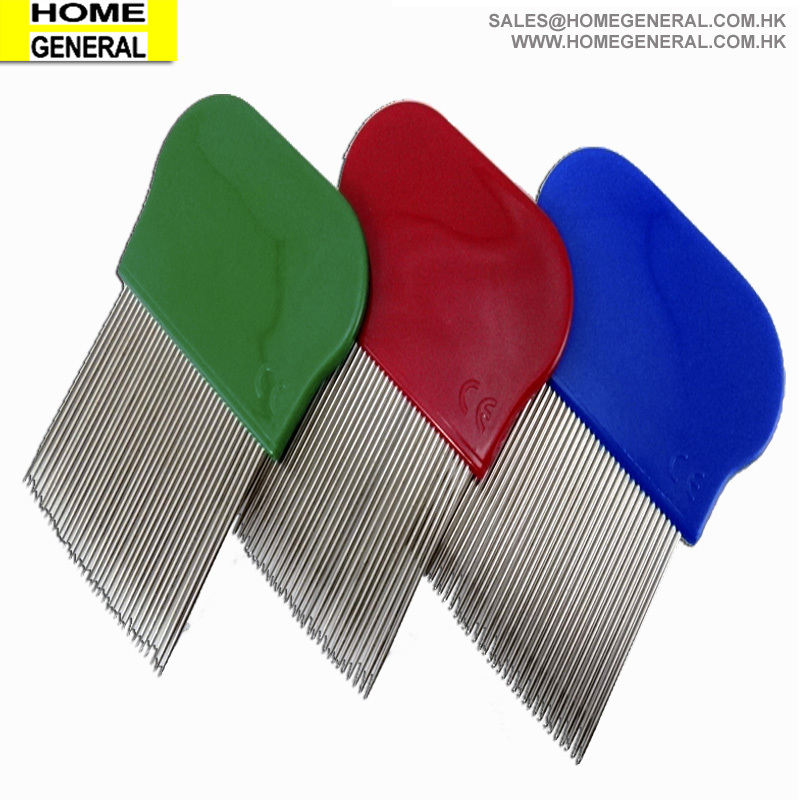 Yes, we have been in providing plastic housewares over 40 years. 3. Do you have stock products to sell? Normally, we do not have stock products to sell. We work on OEM orders. 4. What information should I let you know if I want to get a quotation? - The size of printing logo(if need)(Length * Width * Height). If it is possible. send us design is much more better. - If it is possible, please also provide with picture of the product so that we can recommend the similar items for your reference. 5. What is the MOQ for each item? 6. How many items can be assorted in one container? Normally no more than 10 items/20ft, no more than 20 items/40ft. However, if you need too many items assorted in one container, we have to wait for the other orders to reach the MOQ for each item and arrange production at the same time. In this case the delivery time will be much longer and you can not choose the colors. inner boxes or inner bags? packing without any change. 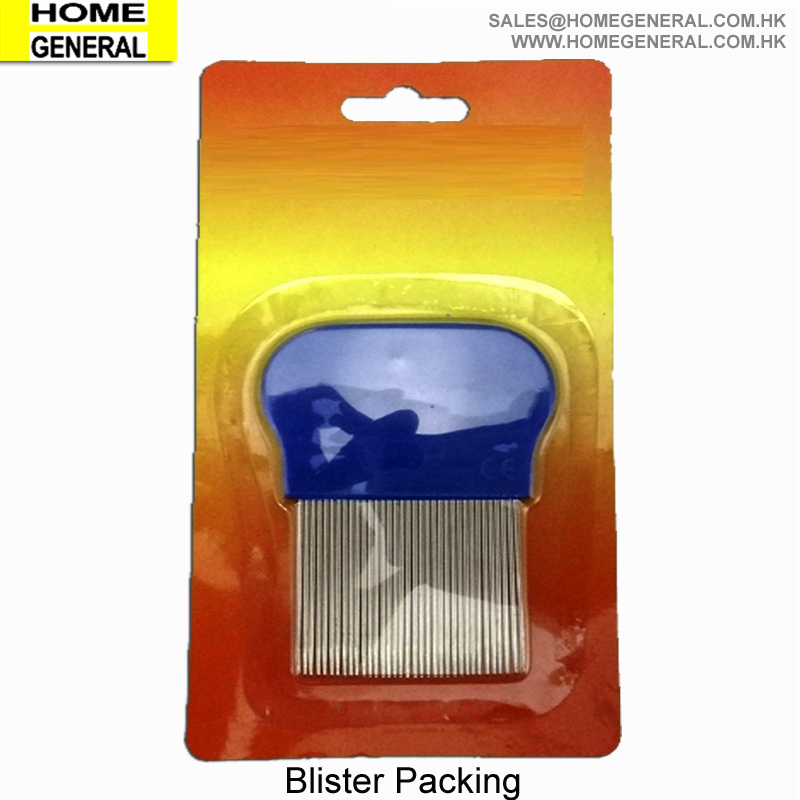 If you order more, we could consider to change the packing way. But the cost will be different and we have to check the prices again. 8. Do you inspect the finished products? 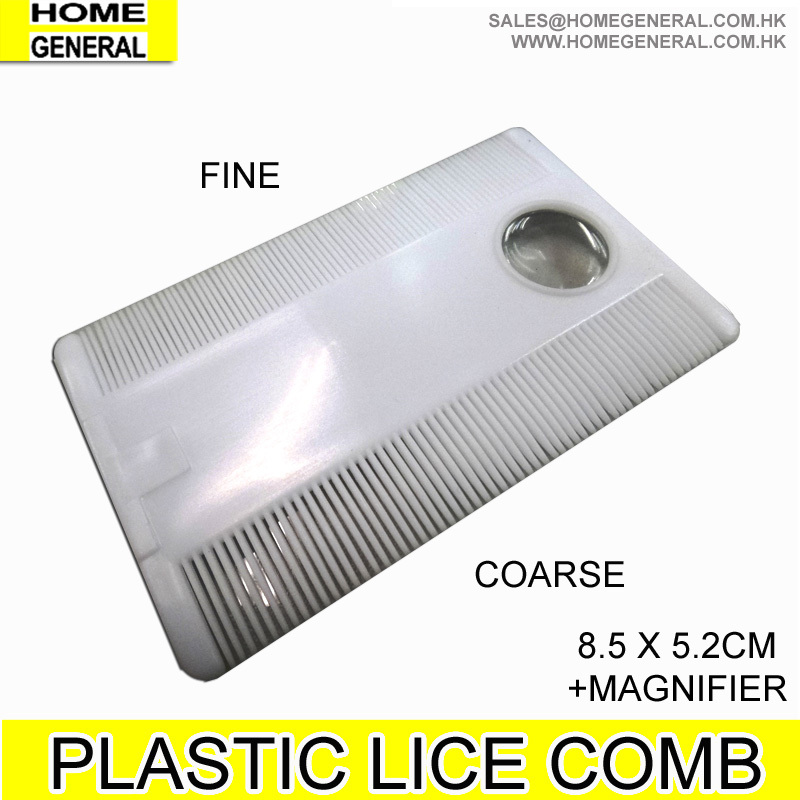 -Yes, each step of production and finished products will be camed out inspection by QC department before shipping.